The award ceremony of the 10th Parliament Magazine's MEP Awards took place in the sumptuous surroundings of the Concert Noble in Brussels on Tuesday 18 March 2014, shortly before the European parliamentary elections. This year's awards recognize the hard work done by MEPs not only in the past year, but over the whole parliamentary term. NGOs are asked to submit their proposals of MEPs for the Award who they think has made an excellent contribution in an EU policy area which they work in. Based on these proposals The Parliament Magazine shortlists three MEPs in each category based on the arguments of the organizations who have nominated them. After this selection the voting is open only for MEPs. This year Kinga Gál was shortlisted in the category of Justice and Civil Liberties along with a Finnish EPP MEP and a Bulgarian Liberal MEP. Kinga Gál underlined: “It was a great honor for me to receive the award. I am thrilled especially by the trust of my fellow MEPs. 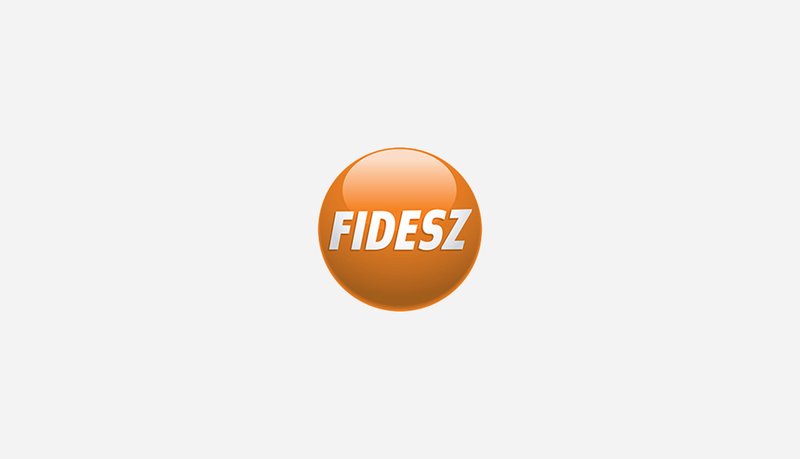 Their votes for a member of the FIDESZ party deny the derogative accusations against Hungary and prove the European acknowledgment of FIDESZ. My hard work to safeguard the interest of Hungary was recognized by this award." "I was especially thrilled by the nomination of organizations for minority languages. It is a great acknowledgment of my work as well as my colleagues' in this field – which is not the most popular topic currently in the European Parliament. We have to keep raising our voice in order to protect the national and linguistic minorities. There is a lot of work to do in this area." – Kinga Gál said. “As a result of our collective hard work I hope the European Police College (CEPOL) will move to Budapest by September 2014. The final voting on CEPOL at the plenary session of the European Parliament in April could result in an important success of my 5 years EP work as I am the rapporteur of the file.” – added the MEP.